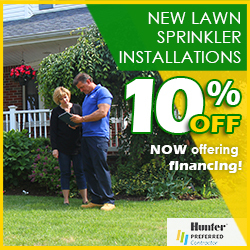 Garden irrigation systems in Union NJ and the surrounding areas have been installed and maintained by Pacific Lawn Sprinklers for over years. Pacific's deep-rooted familiarity with your area makes us successful in delivering the most effective automatic lawn irrigation system near Union NJ. Our uniform service technicians will treat all lawn sprinkler systems, regardless of their size, with step-by-step proven techniques to enhance your landscape while keeping water bills at a manageable sum. 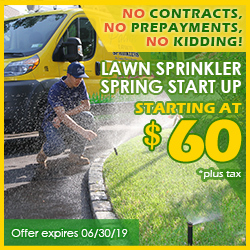 Easily accessed from the Garden State Parkway, US Route 22, State Route 82 (Morris Avenue), and Interstate 78, this area is extremely easy for Pacific to maintain a level of lawn sprinkler service that has gone unmatched. With it's close proximity to major highways, as well as Newark Airport and Linden Airport, Union and its surrounding areas pack a diverse variety of people and landscapes into a relatively small area. 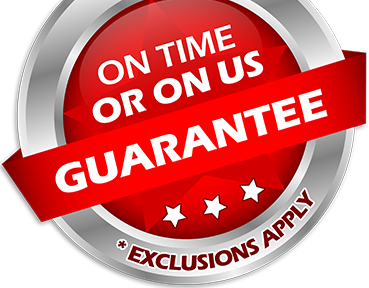 Pacific Lawn Sprinklers provides fast, reasonable service, backed by a 100% CUSTOMER SATISFACTION GUARANTEE and an “ON TIME OR ON US GUARANTEE!”. By having Pacific Lawn Sprinklers install a sprinkler system in your home, the possibilities of landscape design become endless. Once a garden irrigation system is in place, Pacific will provide the necessary maintenance to ensure that abundant results are achieved each and every year. Upgrades to existing lawn sprinkler systems such as adding sprinkler heads, adding additional zones, or even just adding a rain sensor are all specialties of Pacific's locally managed team. 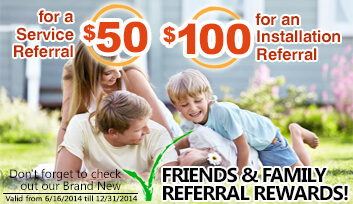 Trust in Pacific for installations of new lawn sprinkler systems and repairs of existing irrigation systems. Don't forget to inquire about our LED landscape lighting and drainage services as well!